Ever heard of Fragrance Direct? Well, you’re going to want to check them out before you make any future beauty, skincare or fragrance purchases from now on because this little gem is my secret. It’s the place where I’m going to be placing mass orders for all my regular staple products from now on because the savings are more than marginal – they’re really noticeable. 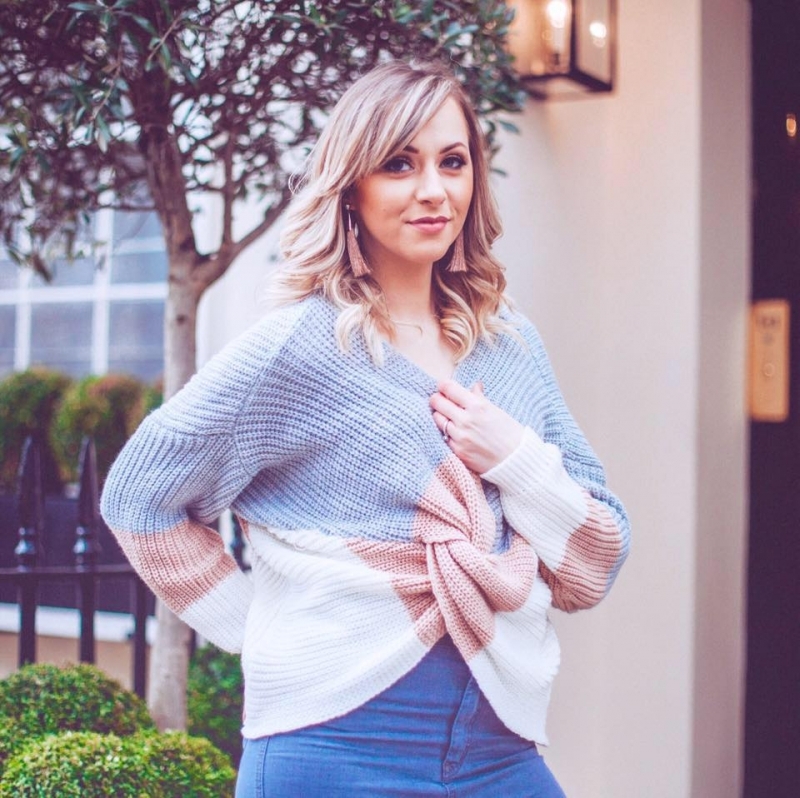 Which makes all the difference between buying that extra item that’s sitting in the online basket but you just can’t quite justify…Well, now you can. I didn’t know until recently that Fragrance Direct sold beauty and make-up products. I thought that they only stocked fragrance, so it wasn’t until someone pointed it out to me that not only did they indeed stock it, but that they actually have one of the biggest brand and product ranges I’ve seen. After this I lost an entire evening browsing their range online and comparing prices to other shops and I was very pleasantly surprised at what I found. 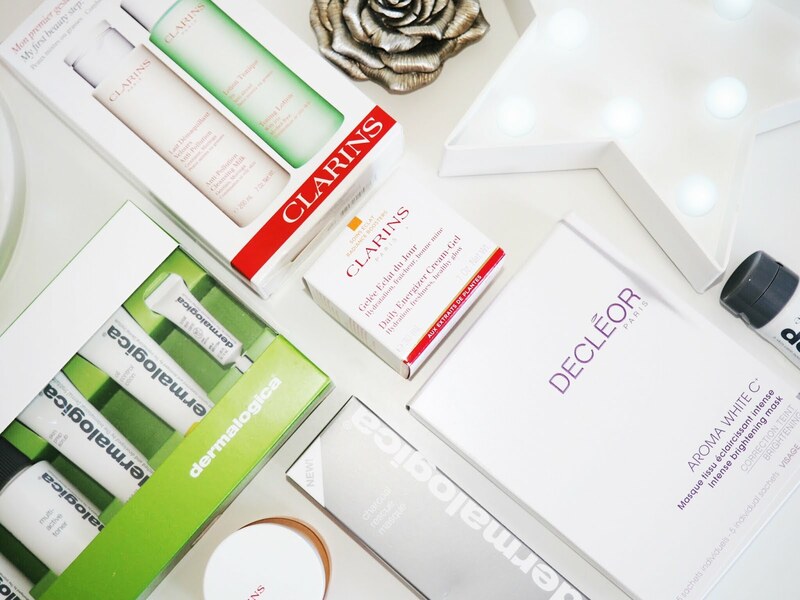 After browsing the skincare selections on the website, I was drawn instinctively to the Clarins products. I love Clarins. 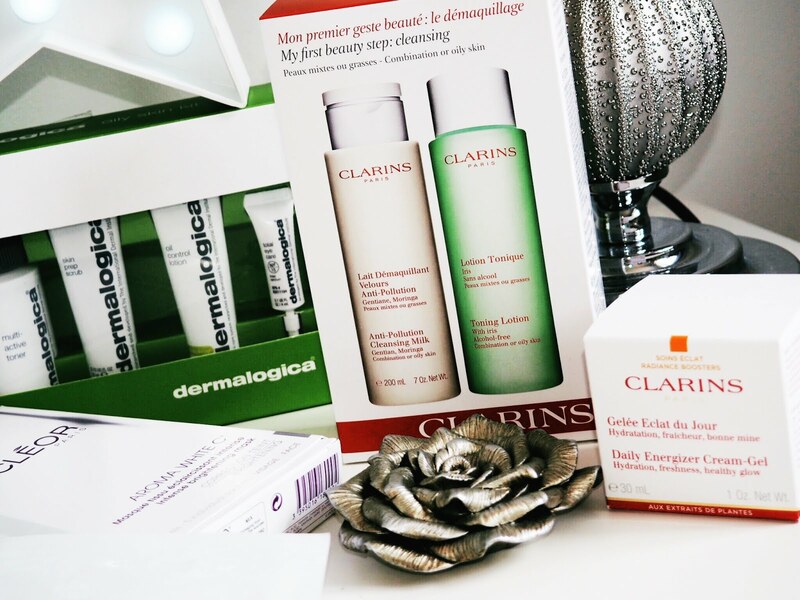 Clarins is beauty LIFE. I’ve been bought up by a mother who adores Clarins and taught me the value of skincare products from as soon as I wore make-up. 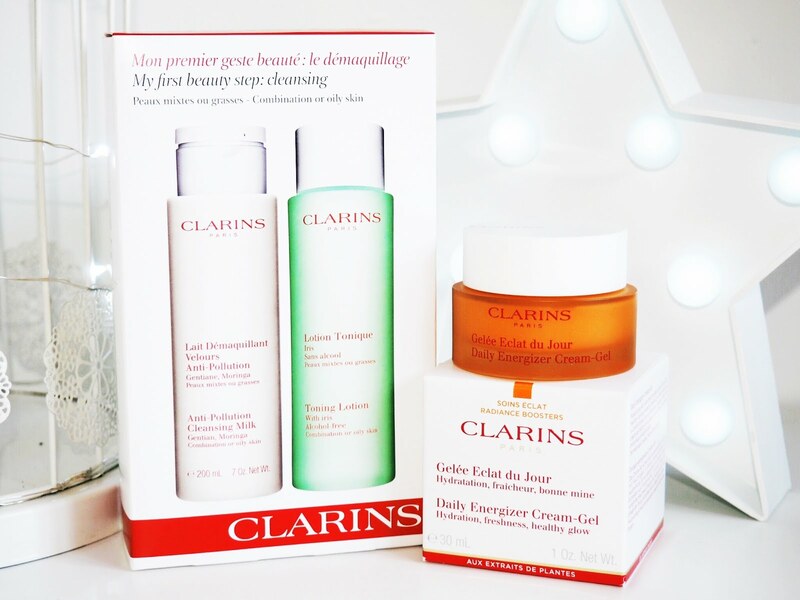 Sadly I didn’t take her advice until my twenties, so I’m still playing catch-up, but the one piece of advice that stuck, was that Clarins was one of the best skincare brands on the market. 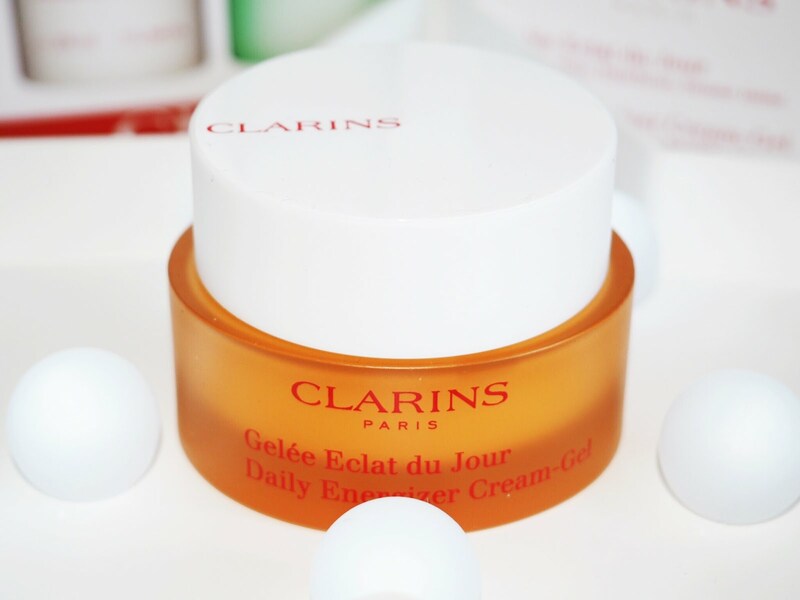 She swears by their products and you’ll have seen me raving about the Clarins Daily Energiser Cream recently on my Beauty Shelfie post. Having recently run out of this, I needed some anyway, so it was a no-brainer for this to be one of my first goodies from Fragrance Direct. I previously paid £21 per pot for this, but it’s only £17.95 from here. RESULT! The second item on my list was another Clarins product, but this time one from my Beauty Wishlist. I must confess…I don’t cleanse and tone. I know, I know. Beauty bloggers of the world recoil at this sentence. But it’s true. I don’t know why. I just haven’t been doing it for years now. But a few years back my Mum bought me the Clarins Cleanser & Toner Set for Combination/Oily Skin and anything else I’ve even tried since then hasn’t come close. So this was another absolute no-brainer on the list. This item had BIG savings too. It retails at Fragrance Direct for £21.95 – for both the Cleanser and Toner (200ml each!) This is compared to the standard price elsewhere of £32! Saving you £10.05…AND Boots etc don’t even stock the value kit anymore, so if you wanted both of these products in those outlets, you’d be looking at paying £19.50 each…so it’s even more of a saving. This kit is the perfect cleansing kit for oily skin like mine. 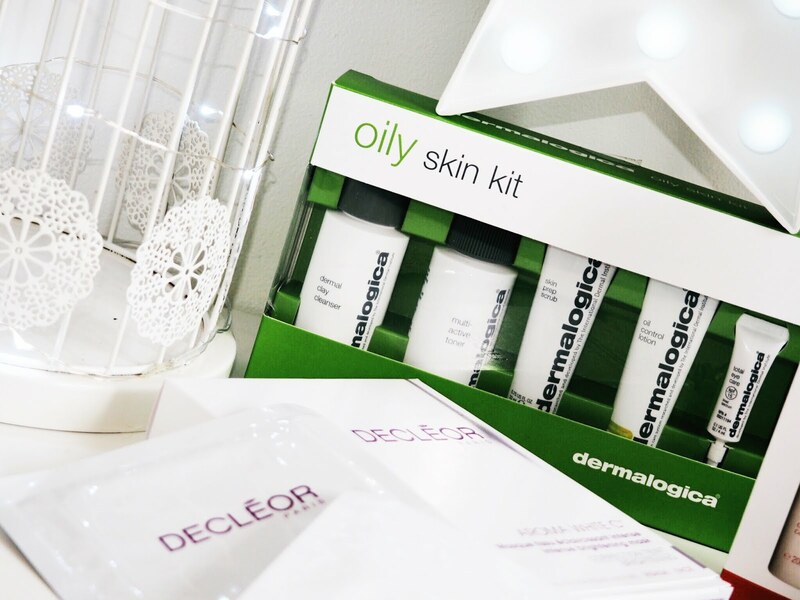 I’m forever trying to battle pesky oily skin right now and this kit has been amazing for that. My skin feels healthier and dry throughout the day and my make-up lasts longer without going shiny – all since I’ve been using these. It’s worth every penny of the £21.95, especially with the massive saving. 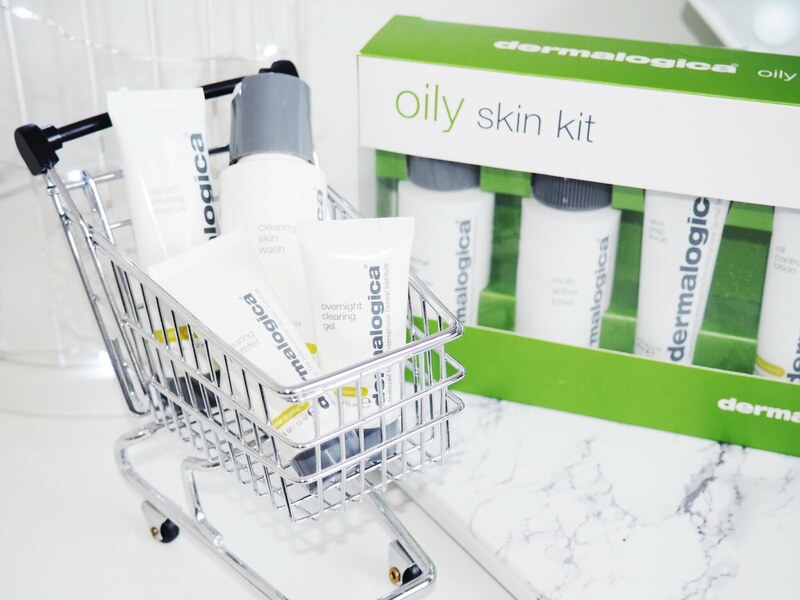 The Dermalogica Oily Skin Kit is a 5 piece kit containing smaller travel sizes of the best selling items from the Oily Skin range. It includes the Skin Prep Scrub and Oil Control Lotion – which I’ve heard amazing things about. And wonderfully for my inner bargain queen, it only costs £22.95 from Fragrance Direct, whereas if you bought directly from other retailers, it would be £26.35. A lovely saving of £3.40. I’ve yet to try all of these products out, but I can tell you that so far I am loving it and the effects are making me a very happy and oil-free make-up wearer. Last but not least, and purely indulgent was my Decleor treat. Decleor are a brand that I’ve wanted to try for ages. I see their products in salons and department stores and often spend ages looking at everything and making a mental wish list of their products. So seeing as Fragrance Direct offer fantastic value, this seemed like the perfect time to try them out. 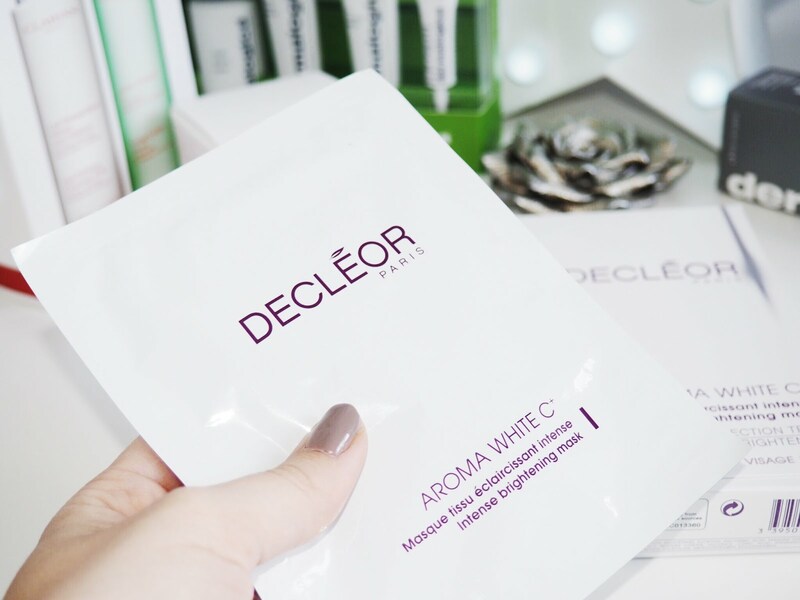 I went for the Decleor Aroma White C+ Intense brightening Mask x5 – because I’m all about sheet masks right now. This 5 pack of individual masks are purely indulgent as they are described as giving “intensive action to the skins clarity and radiance.” I can swear that these products are like having a facial at the salon – my skin is soft and fresh after using them, and I like to keep one in the fridge for 30 minutes before putting it on because the cooling sensation just adds to the overall pamper. These masks retail at £42.50 in John Lewis and House of Fraser right now, but Fragrance Direct sell them for £29.99 (for the 5 pack!) 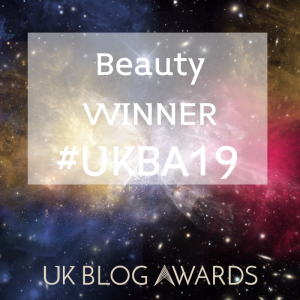 That’s a saving of £12.51…hello luxury skincare with a non-luxury price tag! So considering this was my first batch of goodies, just for doing nothing except purchase them from Fragrance Direct instead, there would have been *drumroll please* a saving of £29.01! That’s an extra couple of treat or splurge items paid for with the savings you’ve made. And to clarify: the products are exactly the same! Because i can hear some of you asking right now “what’s the catch?” But there literally isn’t one! The items don’t come in damaged boxes or in any way different to the ones you’d pick up on the High Street. So my little secret is out of the bag – Fragrance Direct is your one stop shop for all things skincare, beauty and fragrance – at a fraction of the price. Trust me – you need to check out the fragrance section on the website – those savings are HUGE. I don’t go anywhere else for my high end products any more, why would I need, or want to? They sell every brand I could possibly think of, all under one roof and it saves me money just to shop with them. Plus there’s always special offers on drugstore make-up brands too which I think will be making many future appearances in my shopping basket…who can resist a try of the latest Revlon or Rimmel mascara when it’s such good value?! The postage and delivery for all orders placed with Fragrance Direct is highly recommended too – my previous order (of an insane amount of Victoria’s Secret body Wash) arrived less than 48 hours after purchasing. And if there is anything to convince me of a brands efficiency and professionalism – it’s speedy postage! So, as we speak I’m currently eyeing up my next lot of goodies from Fragrance Direct. My Beauty Wish List is getting longer thanks to these guys, but thankfully it’s also getting more cost affective too…Making me one very happy beauty blogger.